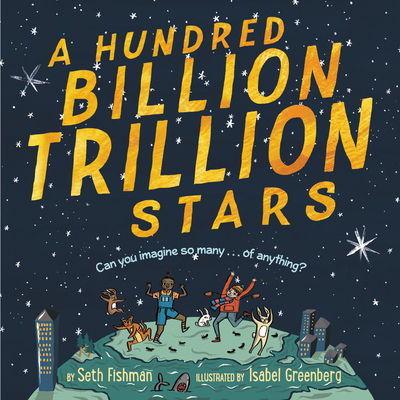 Seth Fishman is the author of the picture books A Hundred Billion Trillion Stars, a Boston Globe–Horn Book Award Honor book and Mathical Prize winner, and Power Up. He is a graduate of Princeton University and the University of East Anglia in Norwich, England. He lives in Los Angeles, California. He is also the author of two young adult novels and is a literary agent. — Jane O’Connor, author of the international bestseller Fancy Nancy.